Don’t Let the Enemy Lie To You! The enemy has been lying to you. The crazy part about these lies are, you have started to believe some of them. Listen, when we are most vulnerable in life is when the enemy attacks. What I mean by this is; when we get weak, upset, frustrated, feeling emotionally drained and beat up, the enemy tends to step in and let it’s voice be heard. Notice I used the word it. What I have learned in life is, the enemy has a name and it has a voice. How much we listen to this voice depends upon us. 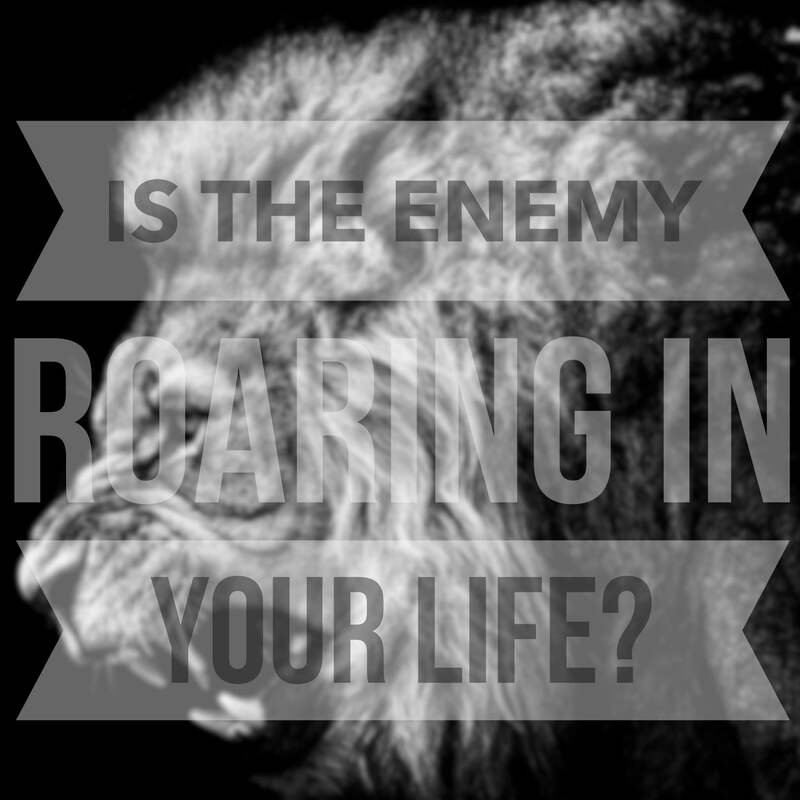 The enemy in our lives is not just satan. If you are a follower of Christ you should be familiar with some of satan’s tricks and tactics. He usually operates in familiar patterns. At least this is what I find to be true in my life. An enemy is someone or something against you. An enemy is not on your side. Think and reflect for a moment. What are the things in your life that’s been trying to have at your time? Trying to steal your joy? Trying to tell you, you can’t do something or you’ll never amount to anything? Who are the people bringing negative energy to your life? Identify the enemy. Once you have identified the enemy you can begin to plan your attack. 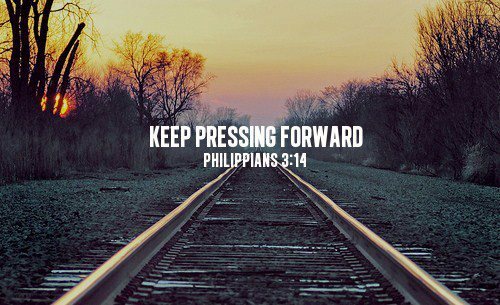 You can begin to take steps to overcoming and making your defeat against the enemy. I’ll close with this: When we have gaps in our lives, or when our minds are left in the unknown, kind of doing it’s wandering thing, we create for ourselves this empty space. In this empty space is where we tend to not know and as humans we hate not knowing. Not knowing something usually leads to thinking negatively. I don’t know why we do this but we do. We imagine the worst possible situations, the worst circumstances and then what happens, we begin to believe in our own pretentious thoughts. It blows me away when I let my mind wander too far. Maybe you do the same. It is time for you and I to roar back. To be the aggressor if you will. Let us not play the victim and be the victim. We have been given power by God to be victorious. We will struggle, we will fall down but we shall not be defeated. The enemy is under our feet. Let’s live like it!